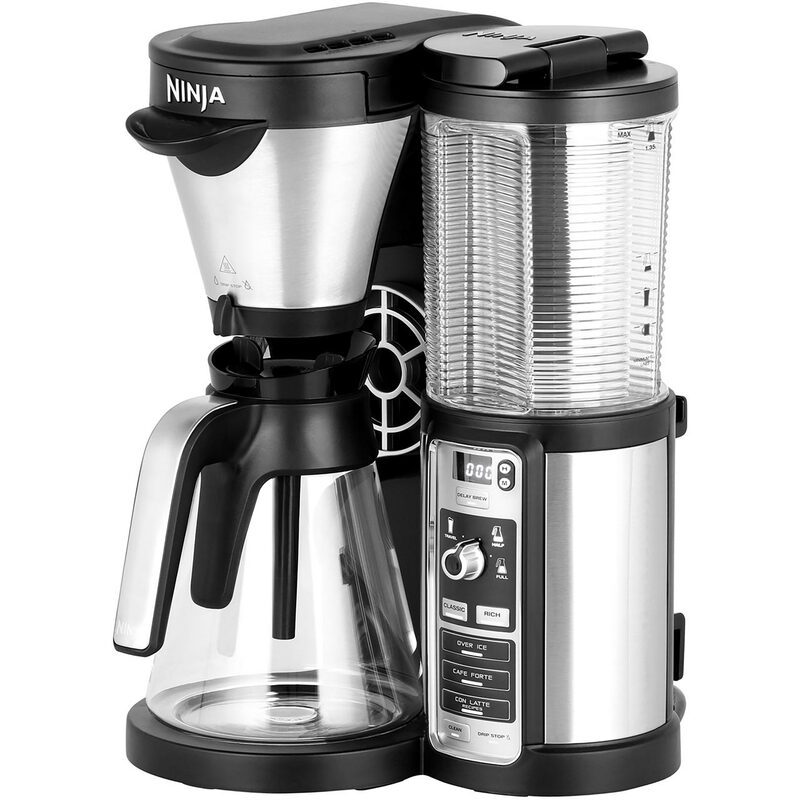 alaTest has collected and analyzed 12 reviews of De'Longhi ECP Espresso Coffee Maker. The average rating for this product is 4.1/5, compared to an average rating of 4.2/5 for other products in the same category for all reviews. Opinions about the maintenance and performance are overall positive. The size and price are also appreciated, whereas there are some negative views about the usability. We analyzed user and expert ratings, product age and more factors. Compared to other products in the same category the De'Longhi ECP Espresso Coffee Maker is awarded an overall alaScore™ of 89/100 = Very good quality. Good price other stores were more expensive. Unfortunately had to return as after a few days the machine developed a fault. 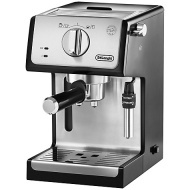 A well made basic espresso machine that does the job. Limited to make one double espresso at a time, or two singles, but works well and the milk frother is good. Got as a gift for my son and his fiancee. They were extremely happy with it, said it makes excellent coffee. This is my first coffee machine and I'm very impressed with it. Yes it does drip but that's why you have the drip tray. Excellent tasting Coffee. Would recommend this product. Works well and does what it says on the box!